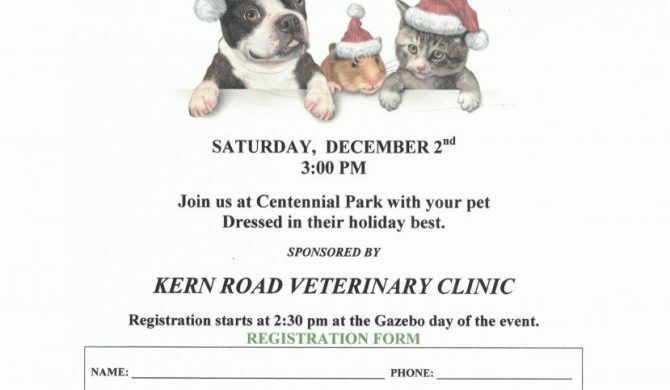 Join us Saturday December 2nd at Centennial Park, Fowlerville with your pet dressed in “Holiday Best”, or stop by to enjoy the costumes!! See you then! !